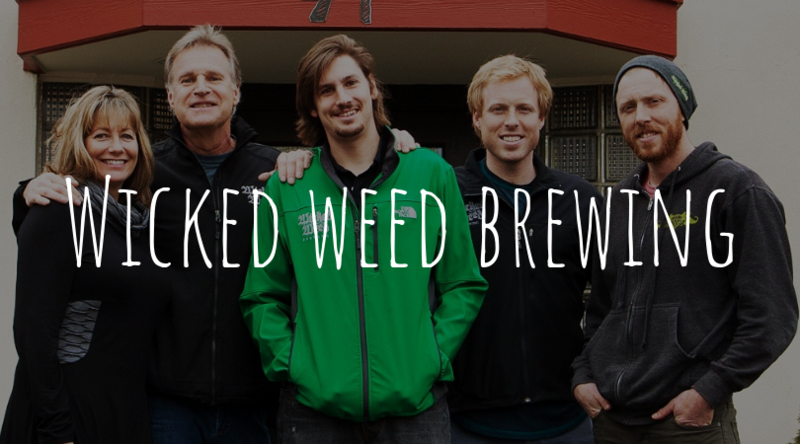 It all started with Luke and Walt Dickinson, who sat down with their friend Ryan Guthy and his parents Rick and Denise “at the Guthy’s house in the mountains of Western North Carolina to taste Luke and Walt’s creations while discussing ideas and strategies for what would become Wicked Weed Brewing.” After the idea started in 2009 between the brothers, they began brewing their business plan, and that’s where they started in 2011 with the Guthy’s, and after tasting the test brews, research, and “soul-searching” they came together to start the company. 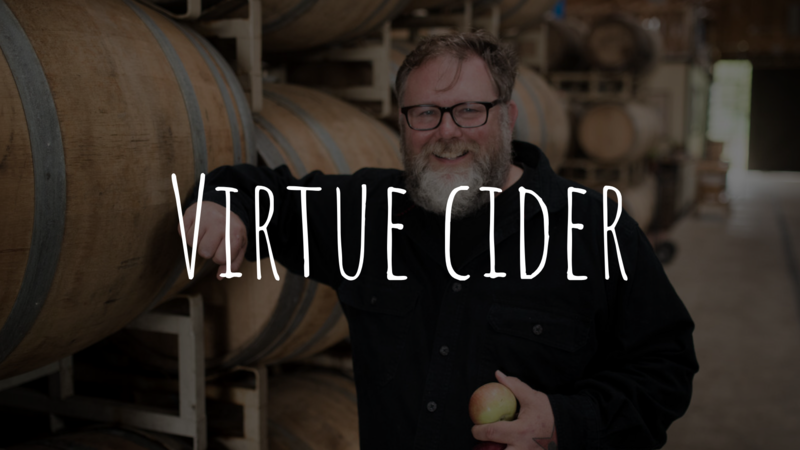 Virtue Cider, founded in 2011 by Gregory Hall provides people with delicious ciders, made the traditional way, where they hand-press their apples and use 100% Michigan apples from local farmers. 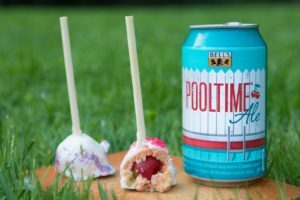 Traditional, crisp and all-natural ingredients straight from Michigan, “one of the top producing apple-growing areas in the United States.” Gregory is known for his “20-year tenure as brewmaster at the Goose Island Beer Company, having won 14 consecutive Great American Beer Festival medals,” so he knows his stuff. 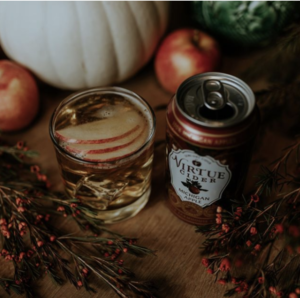 Only a couple years back, in 2015 Virtue Cider and Anheuser-Busch partnered together, combining their family of craft brands. 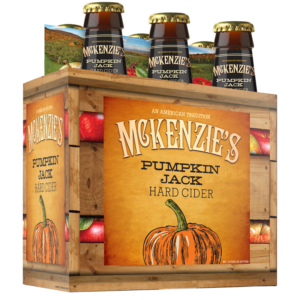 They continue to “enjoy independence and creativity” in their cidermaking. All of their operations continue to be led from their original homesteads. 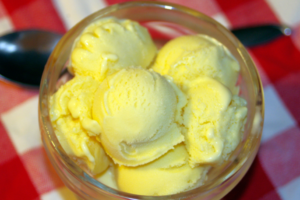 Hoppy Holidays everyone! It’s time to celebrate the holidays with your favorite winter brews and cozy up to the fireside. 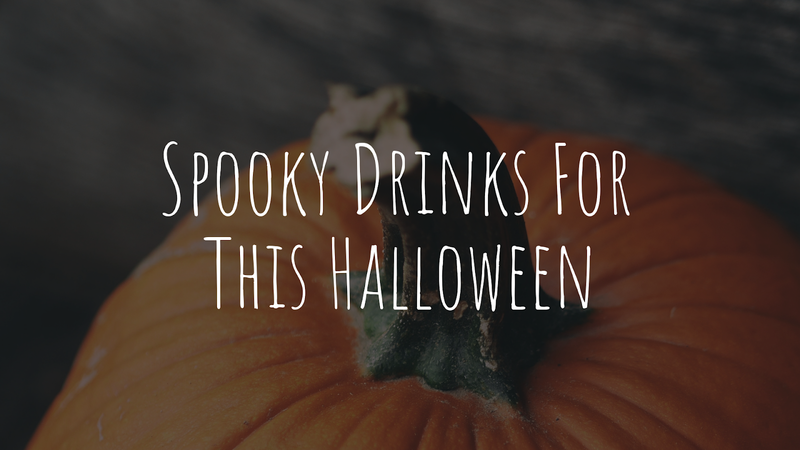 We have just the right brews in mind for the perfect holiday night, afternoon, week…so on, really anytime. 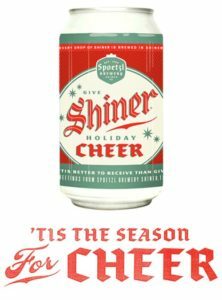 The first on our list is Shiner Holiday Cheer, a dark wheat ale, brewed with Texas peaches and roasted pecans. 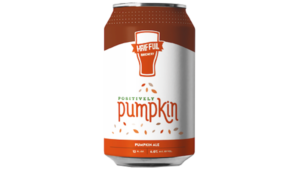 “The malty flavors…are enhanced through the use of malted barley and wheat. 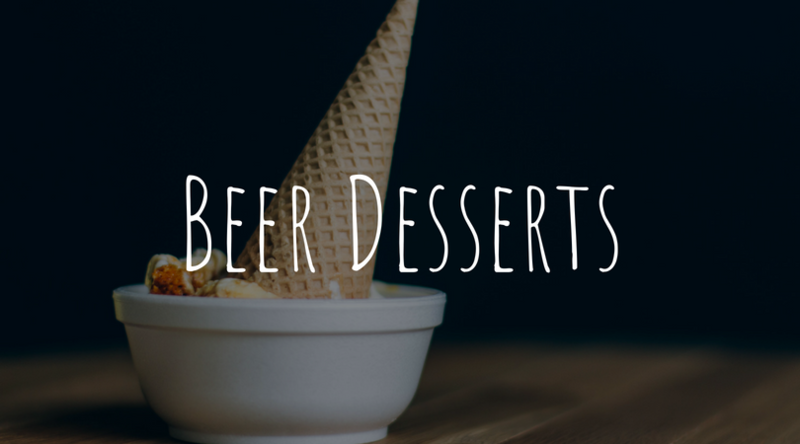 And Kräusening ensures a smoothness that makes the subtle peach and pecan flavors all the more satisfying.” We sure think it’s time for some Holiday Cheer! 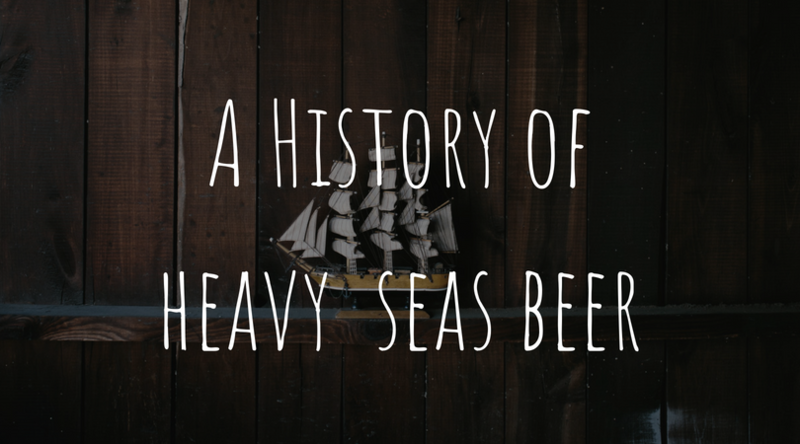 Another brew on the “Nice List” is Heavy Seas Winter Storm. 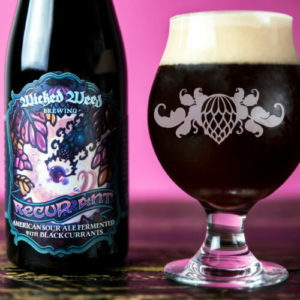 This Winter Ale is a mix of “pale and darker malts” which give it it’s tawny color and body. 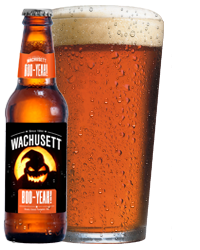 “True to the style, Winter Storm’s aroma is nutty malts and earthy hops.” We’d brave the storm for this brew! 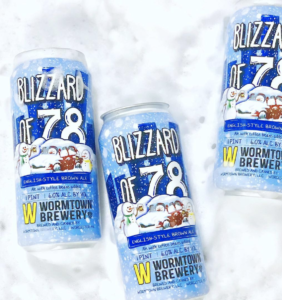 We think another great brew to add to your list to try, is Wormtown Brewery Blizzard of ‘78. 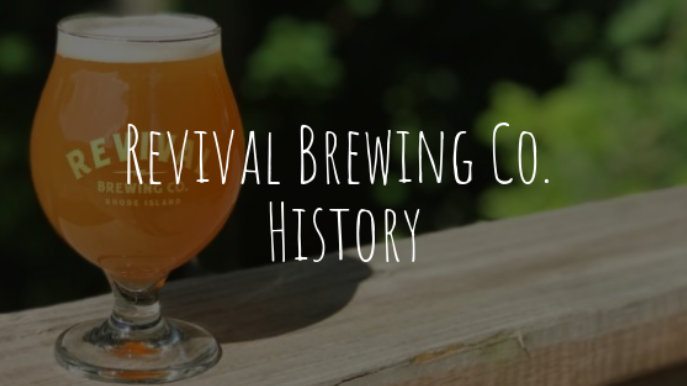 Their English-Style Brown Ale is created with fresh roasted coffee beans added from “Acoustic Java to give Blizzard of ‘78 a rich, smooth character.” A good brew to have after a day of shoveling snow. 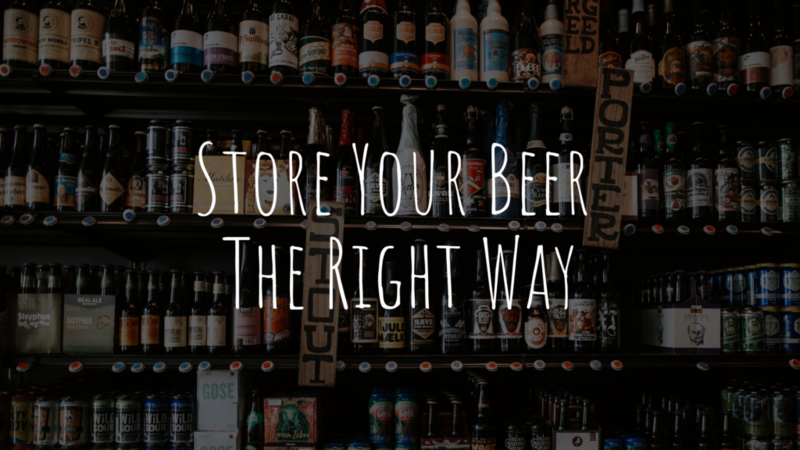 Winter is the time for staying inside, cozying up with loved ones or even with a good book, and your favorite seasonal brew. 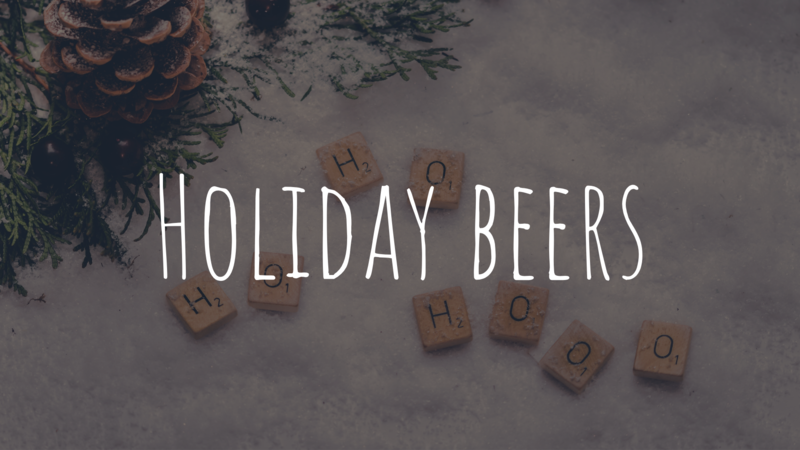 What winter brew is your favorite? Let us know in the comments down below. 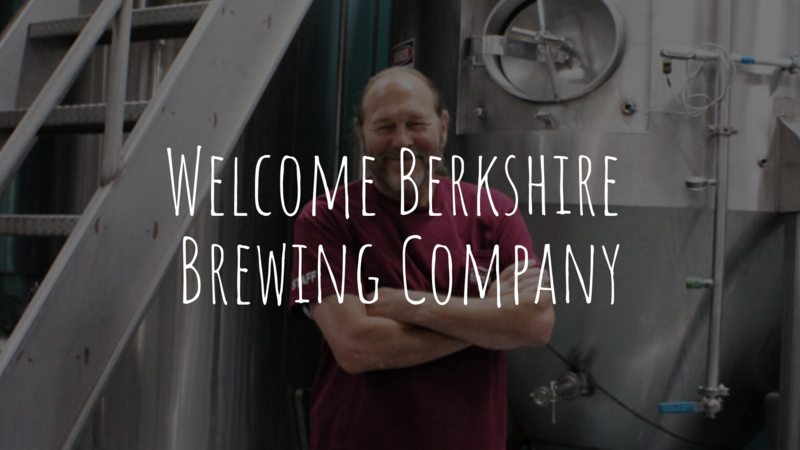 Let’s give a warm welcome to the Berkshire Brewing Co. as they join the McLaughlin & Moran family! 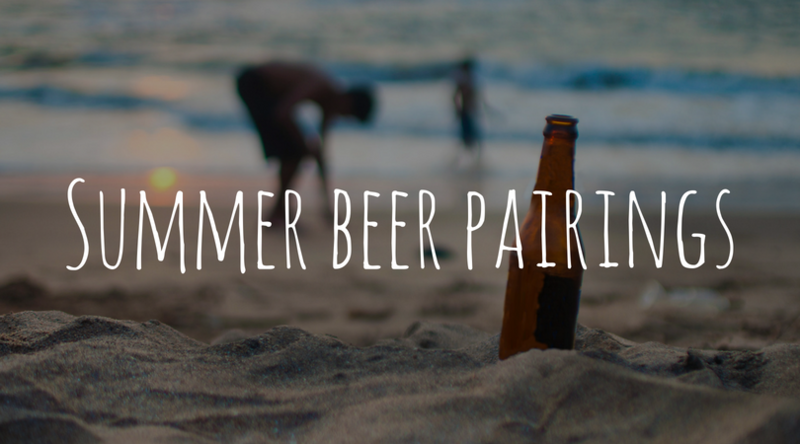 Along with Lost Sailor IPA, comes Cabin Fever, Coffeehouse Porter, Shabadoo, and more.